Sharply contrasting to the mini size, the AF Motorized Mini Dome Network Camera features the industry leading IP67-rated weather proofing and IK10-rated vandal proofing, which allow to protect the camera against adverse impacts to ensure the robust performance. 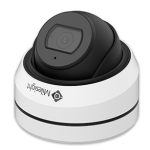 To maximize the IR performance, the AF Motorized Mini Dome Network Camera innovated both in the structure and technology. 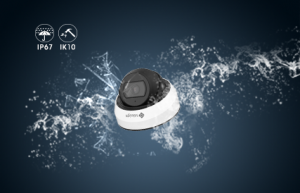 The advanced Smart IR II technology guarantees superb IR performance with the combination of one High Beam and two Low Beams and adjustable illumination intensity. 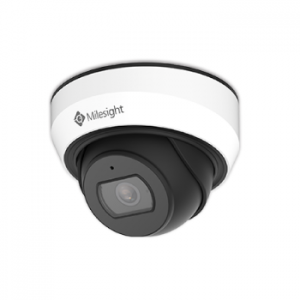 The infrared light transmittance is greatly increased with IR anti-reflection panel which is well designed for better IR effect. 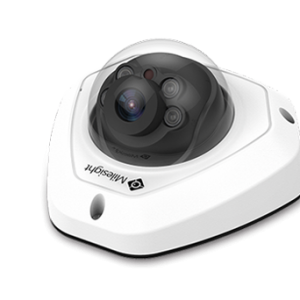 The 3x Optical Zoom can zoom in to distant subjects while still maintaining the clarity, delivering high quality video over the entire image. 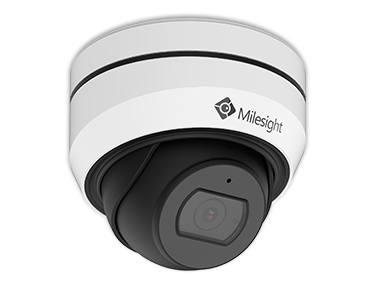 The AF Motorized Mini Dome Network Camera is able to deliver high detailed color images even in the low light environments reaching 0.002Lux (Color) or 0Lux (B/W), and near infrared light environments without any supplementary lighting. 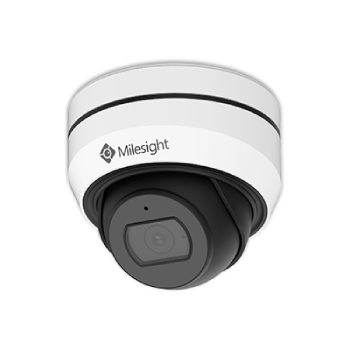 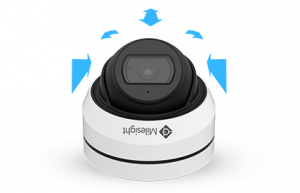 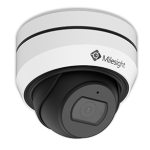 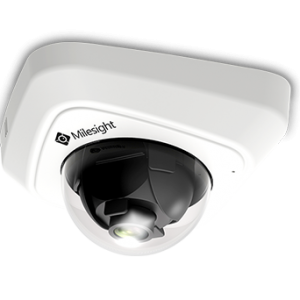 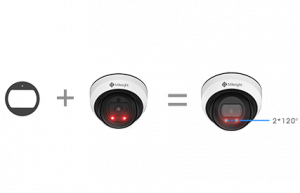 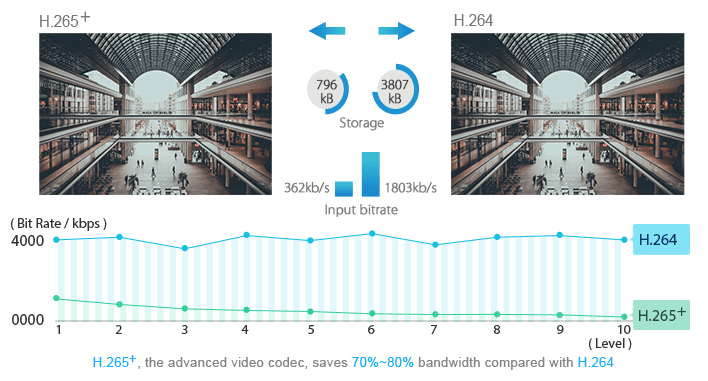 Milesight’s sensor-based WDR technology allows the AF Motorized Mini Dome Network Camera to record greater scene details with true color reproduction even under the extreme back light and high contrast conditions. 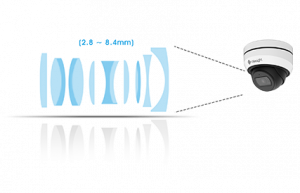 The ratio that the brightest light signal values divided by the darkest light signal values is up to 140dB. 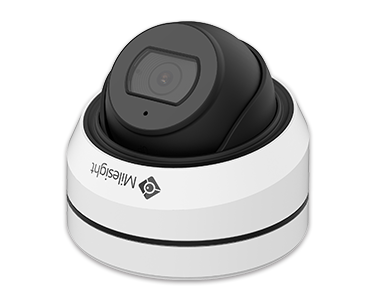 The AF Motorized Mini Dome Network Camera features 3-axis mechanical design for fast and easy adjustment of the camera’s viewing angle, allowing you to position the camera precisely. 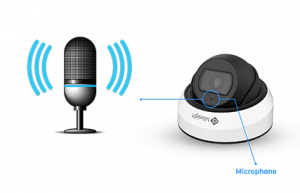 With the built-in microphone which adopts the advanced codec, the AF Motorized Mini Dome Network Camera is able to provide clearer voice. 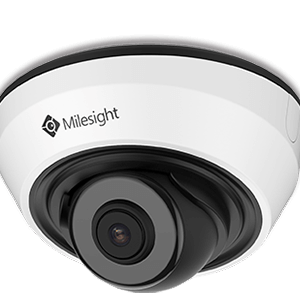 It is worth mentioning that Milesight uses PTFE Membrane to safeguard the built-in microphone, ensuring IP67-rated weather proof capability for reliable performance. 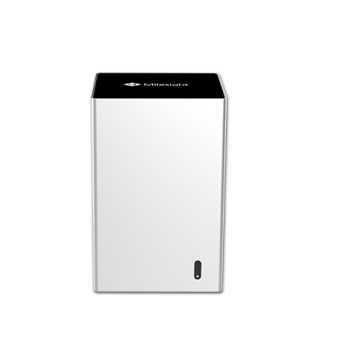 The well-designed Integrated Junction Box especially the Clamshell structure, ensures efficient and simple installations. 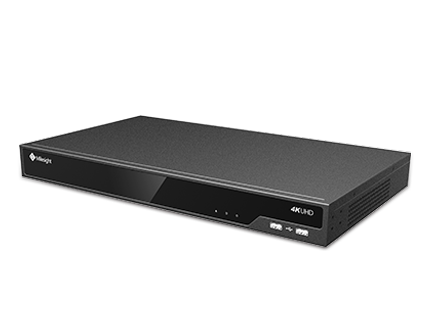 It enlarges the space to make cable connection neat and as easy as a piece of cake. 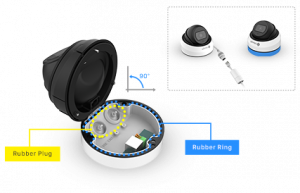 With the help of the rubber plugs and rubber ring which guarantee IP67-rated weather-proof capability, the Junction box is able to offer stable operation in any tough conditions. 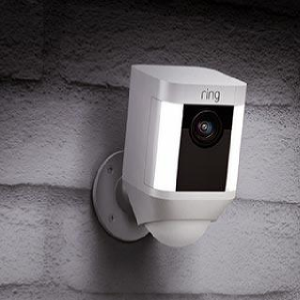 Motion Detection, Network Disconnection, Audio Alarm, etc.